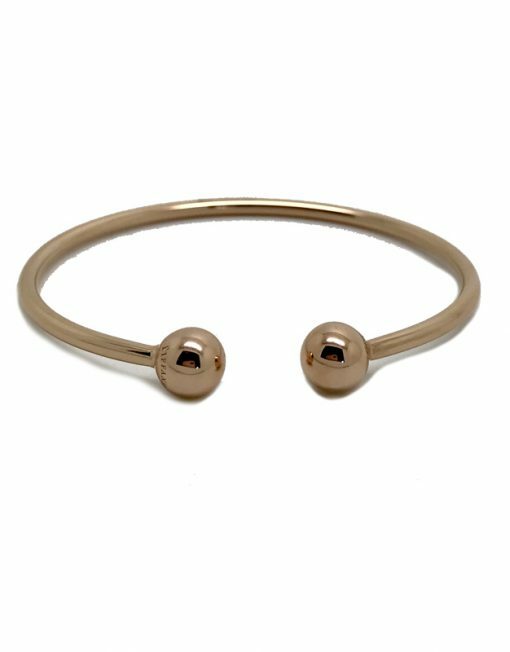 We are delighted to offer this Tiffany & Co ball bracelet in 18k rose gold from Tiffany’s HardWear collection. 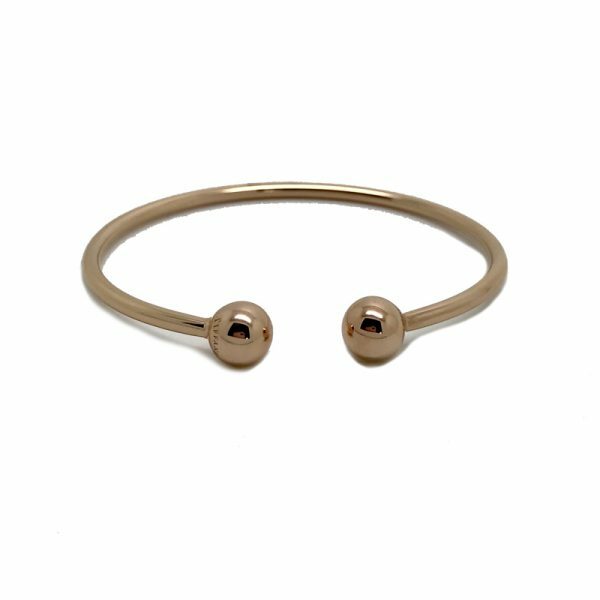 With its fluid and simple lines it is perfect worn alone or stacked. Diameter of balls 8mm. 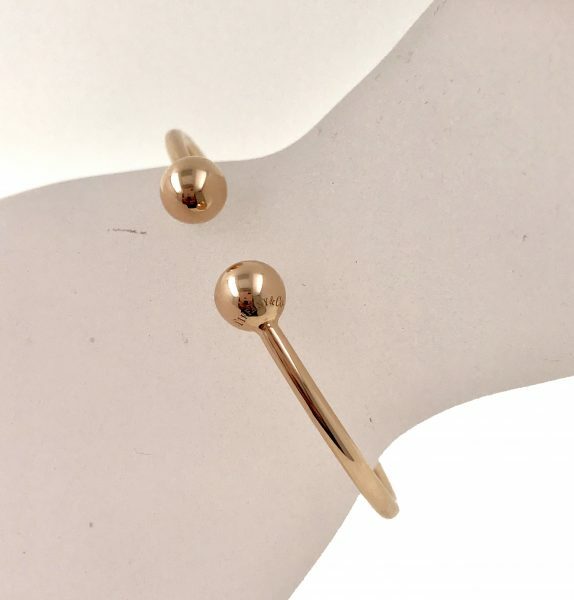 Designed to be comfortable and easy to wear. Gross weight 7.06 grams. Packaging: Comes in a Tiffany & Co. pouch. Matching pendant available.